The HCC Praise and Worship Team will be playing at the Verona United Methodist Church at 406 Lee Highway, Verona, VA. Come to support the Praise Team and hear other great locals praising the Lord! We will be assisting Carolyn with a new roof beginning at 7am on June the 1st! If you’re able to help let Andy know. If that day is rained out, we will reschedule for June 8th. Come join us as Kevin Stephenson brings us the Easter message! A light carry-in breakfast will be enjoyed immediately following. Donations of money or supplies are being accepted for Journey Bags! Journey Bags are filled with supplies for children being removed from their homes and going to foster care. Click Read More to get additional information at the Foster Love Ministries site! These bags help local children in our community! Passover Seder meal. 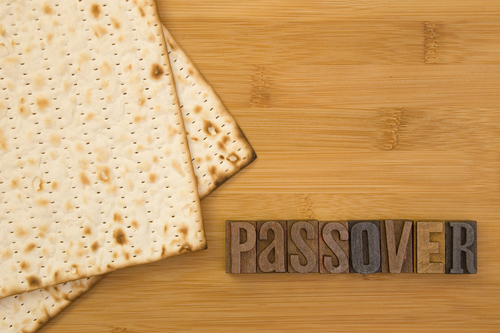 This will be the traditional Seder, along with a carry in meal. Come join us for learning and fellowship! 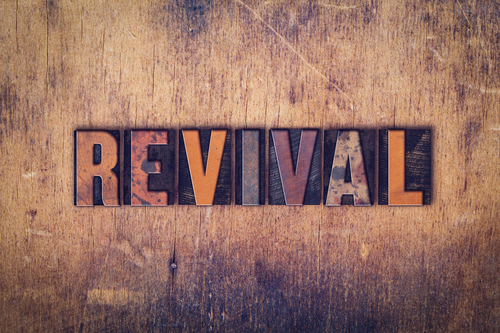 Revival with Kirk and Janelle Wade! They will be with us for the Sunday morning service, Sunday night at 6pm, and 7pm Monday through Wednesday. See you there!